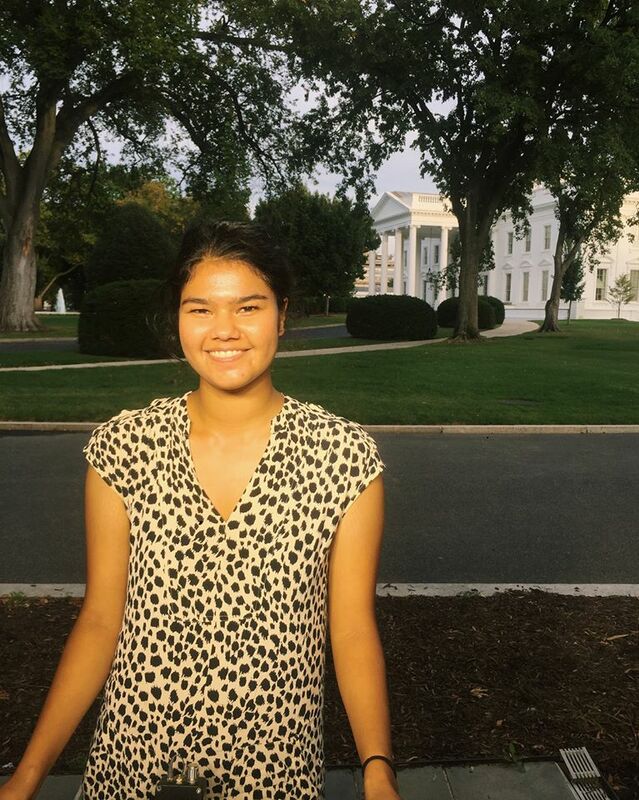 My name is Julia Arciga and I am a Washington-based journalist who loves covering politics from all kinds of unique angles. Currently, I'm a reporter at The Daily Beast –primarily working on the site's Cheat Sheet breaking news brief feature and writing politics and news-of-day stories on the side. My passion for journalism started in the broadcast realm, but I’ve since migrated to the digital space—where multimedia ventures like audio and video are possible.